Here are some applications I have created in the past, some distant, some more recent. 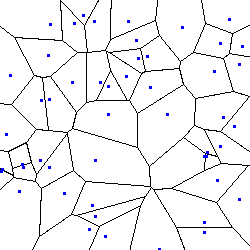 Points can be random or supplied via a text-file. 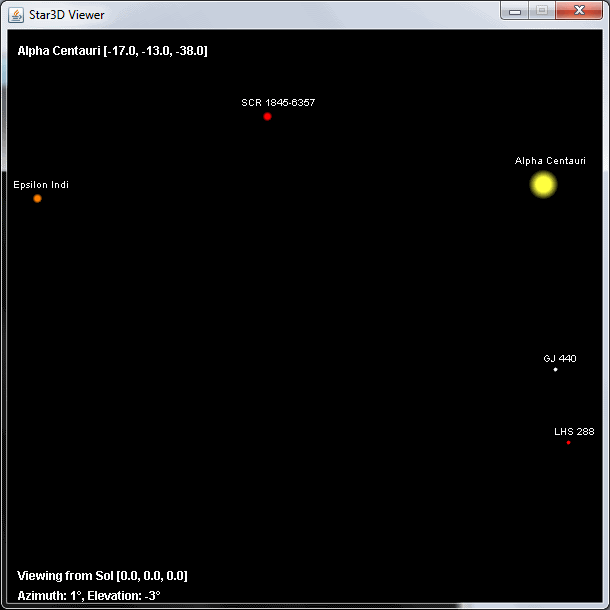 A 3D star viewer featuring the closest stars to Sol. View can be rotated by clicking and dragging on the viewscreen. Change location by clicking on a star. 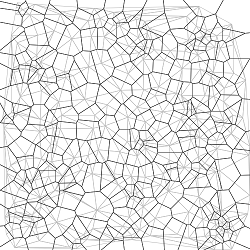 Allows the design of city layouts for the FO (Future Online) web game. Allows the calculation of AoB (Angle on Bow) to enable setting of torpedo solutions for submarine simulator games (e.g. Silent Hunter series).